Wow! A lot has happened since my last WWW post. I’m still riding a high from returning to skydiving as well as selling my first article to a national glossy magazine. I can feel a shift happening. I could write about how my writing is working for me cause it really is going well at the moment. 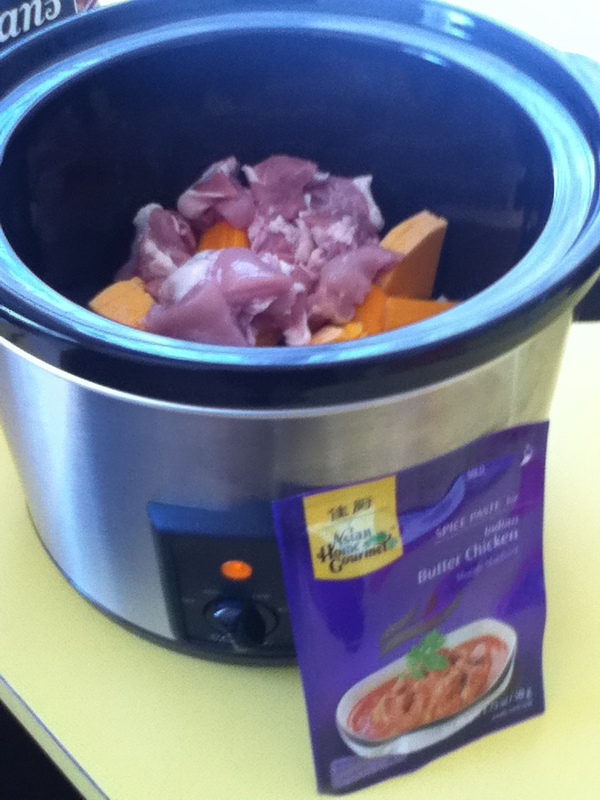 But, what’s working for me just today is my slow cooker. How can you not love a machine that cooks dinner all day with no input from you once you’ve added the ingredients and secured the lid? I love the fact that I will have very little dinner prep to do at 5 o’clock! !In the pot is butter chicken. It took 5 minutes to chop an onion, cut some pumpkin (unusual, I know), slice the chicken thighs, add the oil, tomato puree, water and paste. 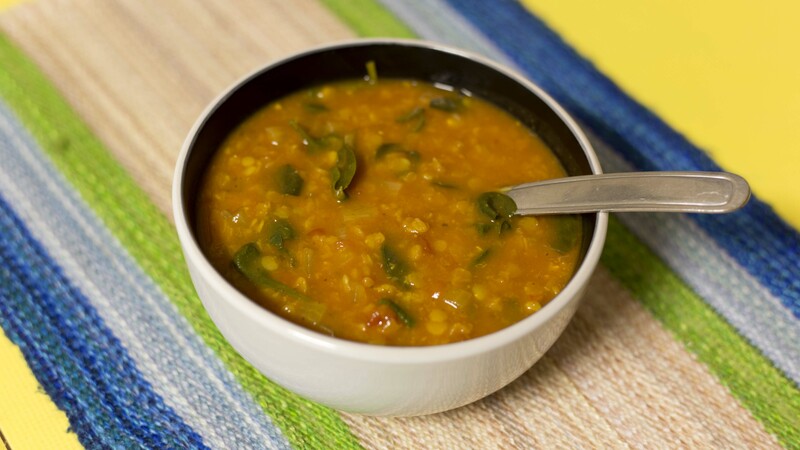 Later, I will add some coconut milk to finish it off. Cover. Dinner will be served in 6 hours. I ‘ll serve it with rice, naan bread (store-bought) and poppadoms. Another reason why I love this is because Master T loves butter chicken and when I make a dinner that he likes, dinnertime can be quite enjoyable! I have heaps working for me right now. Life is pretty sweet and I’m grateful for it all. 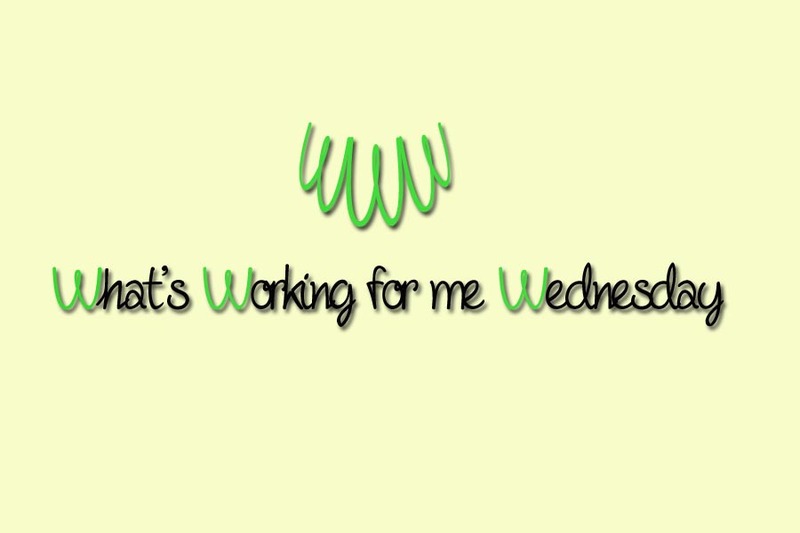 What’s working for you this Wednesday? 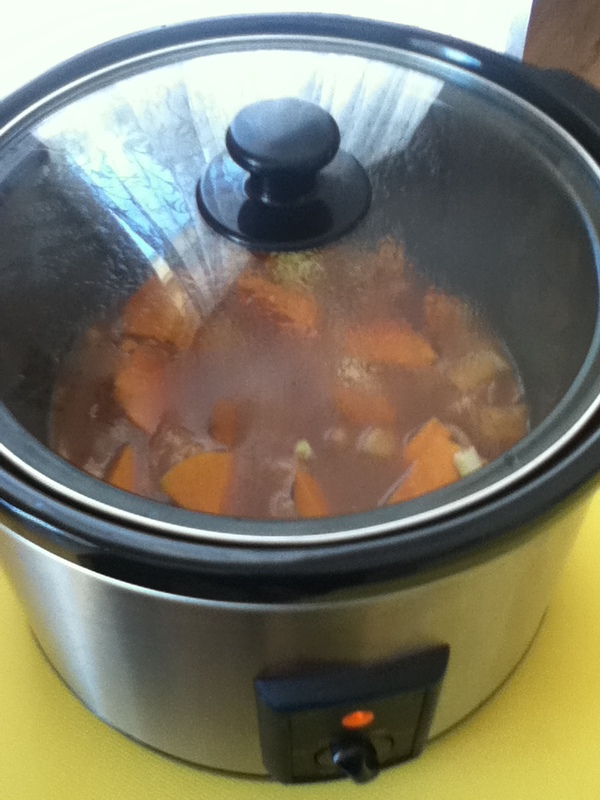 Categories: Food, Wellbeing | Tags: butter chicken, easy meal, pumpkin, slow cooker, what's working for me Wednesday | Permalink.